For the first time since its foundation in 1952 a woman has been elected president of CIPRA International. 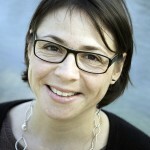 Like her predecessor Dominik Siegrist, Katharina Conradin comes from Switzerland and is a geographer. She was unanimously elected on 13 November 2014 at the Assembly of CIPRA Delegates in Annecy. The 33-year-old woman is already rooted in the organization: Since 2013 she is a board member of CIPRA International and since 2011 she sits at the Board of CIPRA Switzerland. 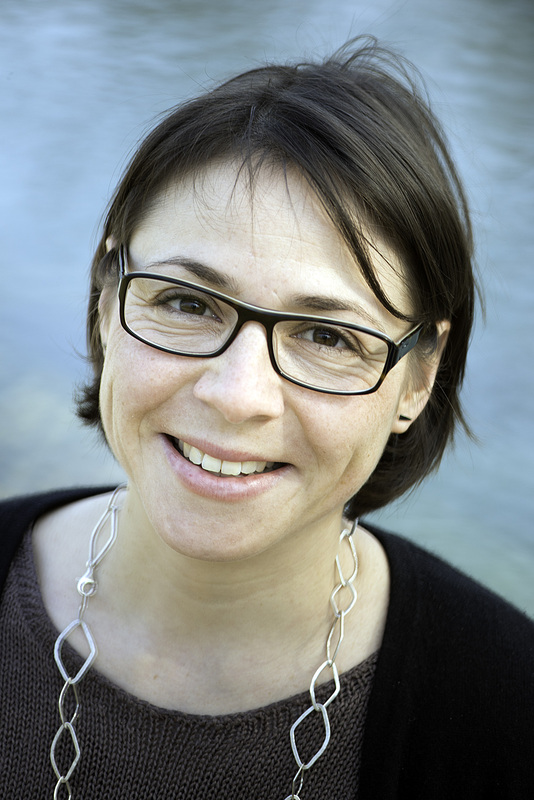 As managing director of Mountain Wilderness Switzerland she knows the umbrella organization from the perspective of its member organizations. She brings international cooperation experience from her former project manager occupation in a consulting firm on sustainable development. In her recently completed thesis on “World Heritage and Sustainable Regional Development” the newly elected President examined the effects of the UNESCO World Heritage status in regional development processes, especially in mountain areas. This year she was awarded the “Trophée des femmes” by the Environmental Foundation Yves Rocher for her commitment to the environment.